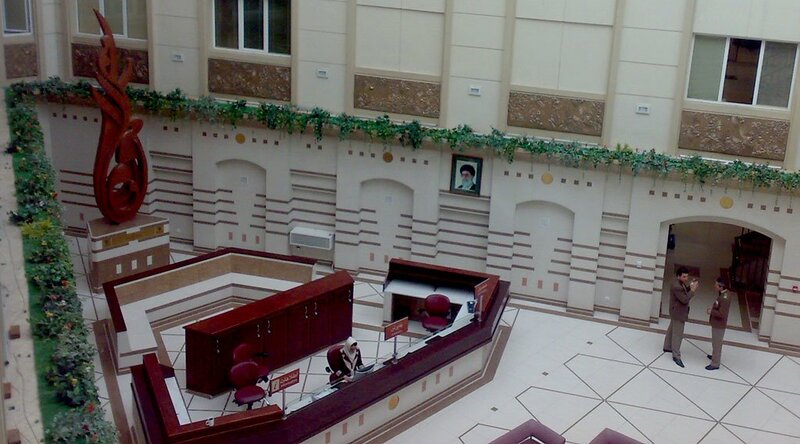 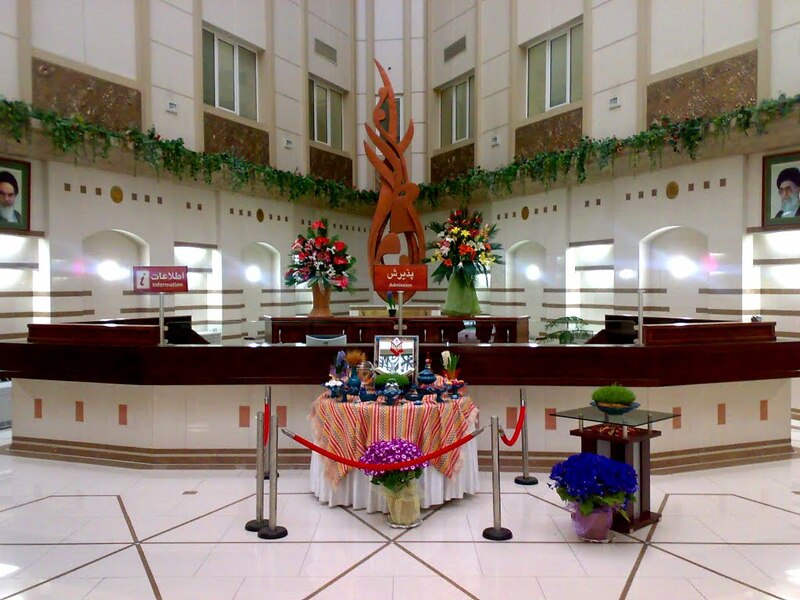 Bahman Hospital opened in 2008 in Shahrak-e Gharb (Qarb Town) in the northwest of Tehran. 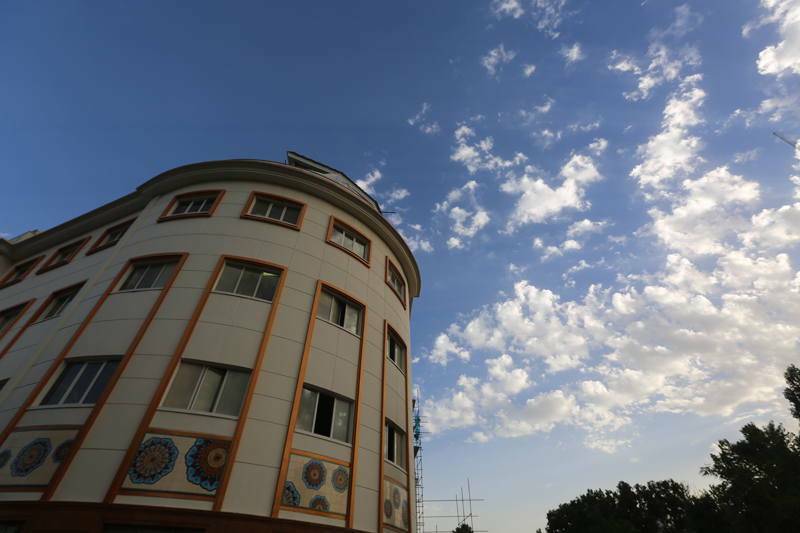 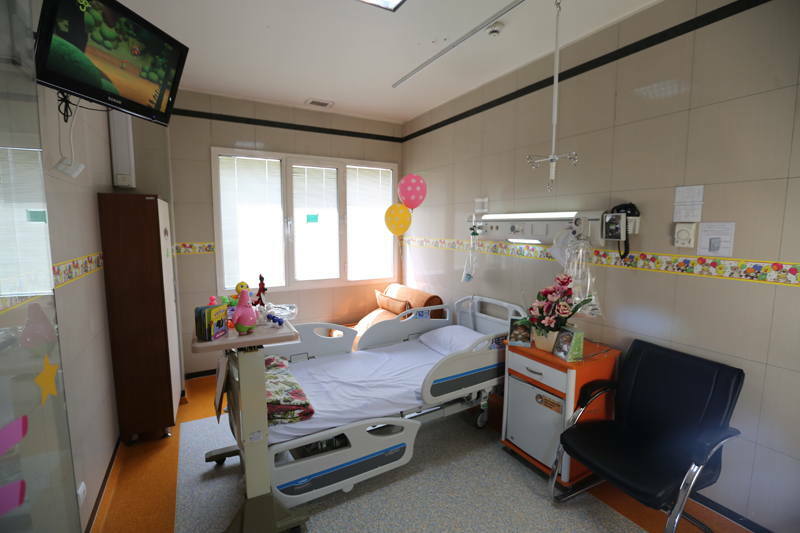 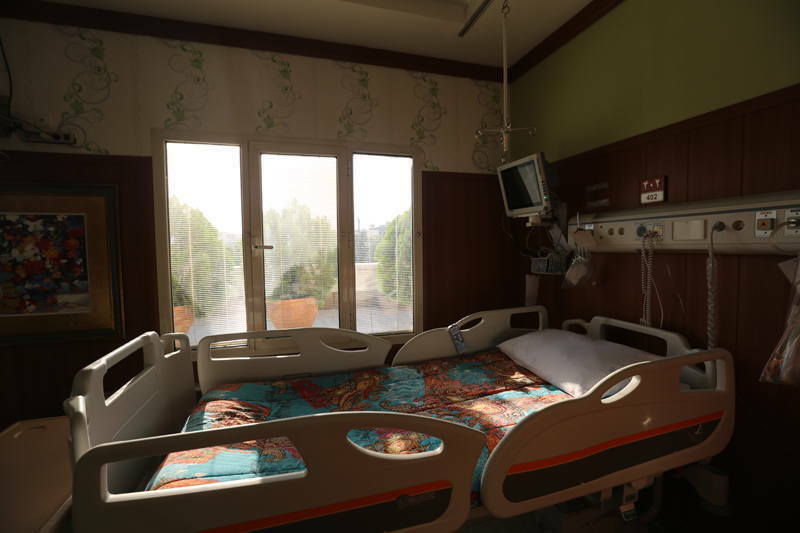 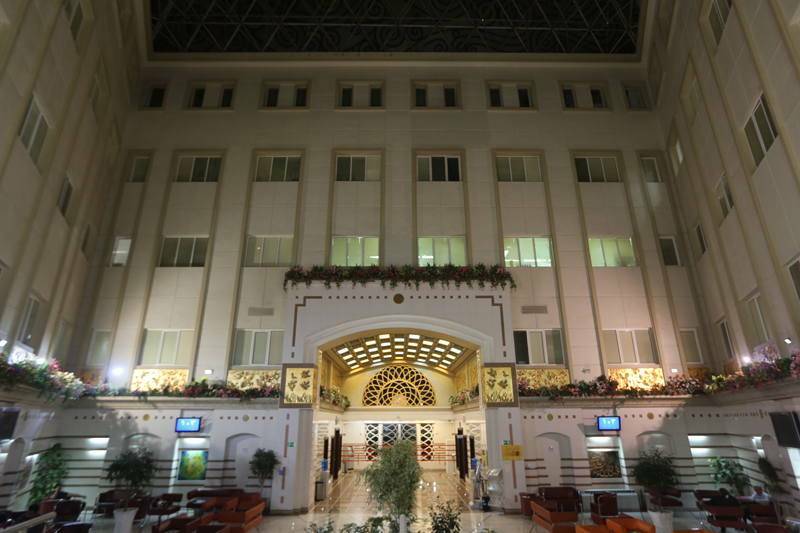 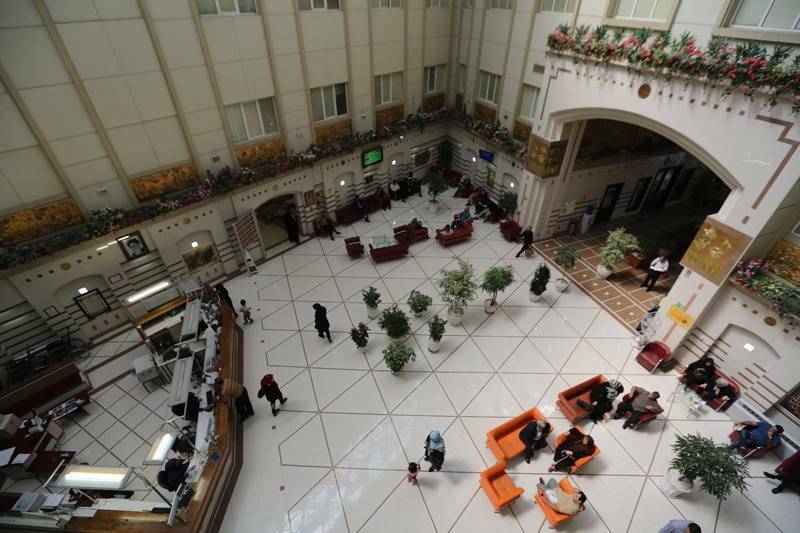 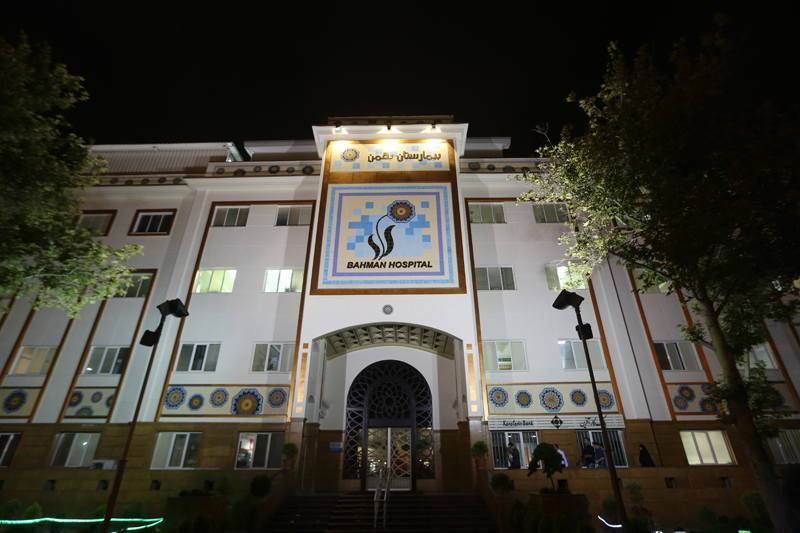 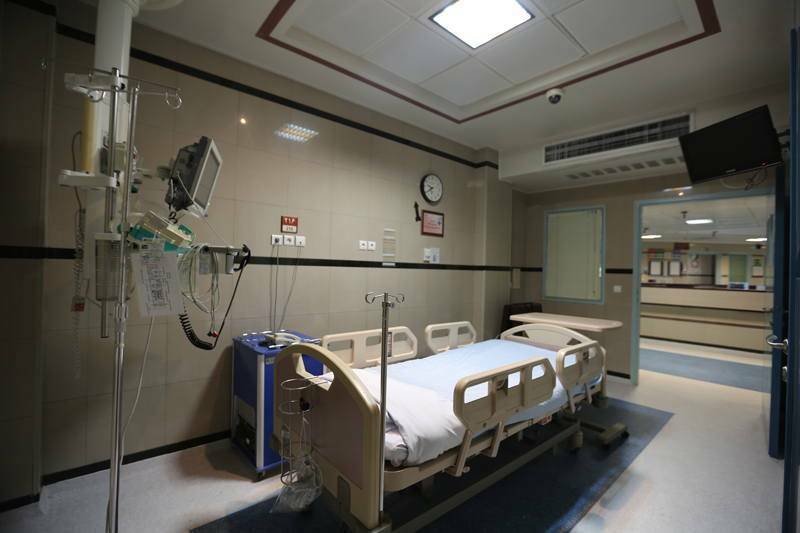 With high-tech medical equipment and highly-trained doctors, Bahman Hospital gained a lot of reputation despite the presence of numerous public medical centers in the area. 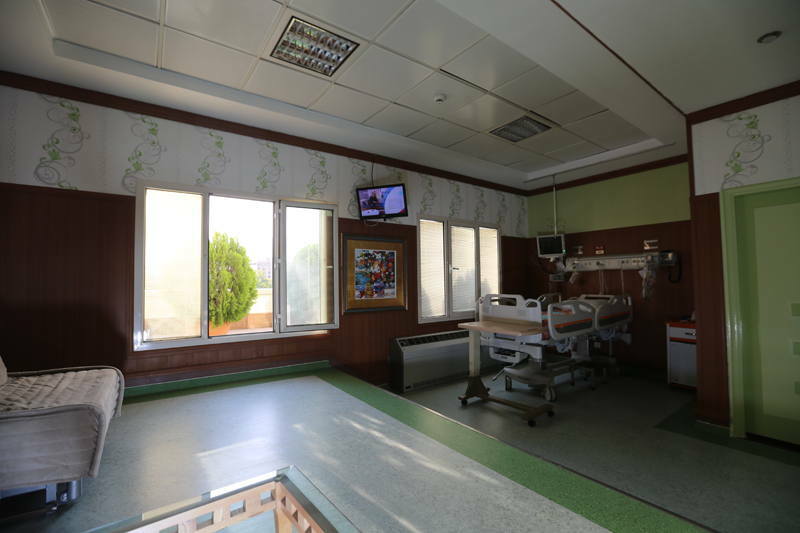 The hospital offers the most sophisticated diagnostic, medical and paraclinical services using up-to-date technologies.